Giving Blueday was the first university-wide day of giving at the University of Michigan-Flint. 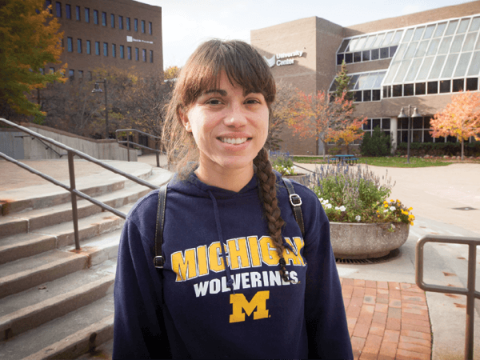 It was scheduled on Giving Tuesday, a global day of giving following the Thanksgiving weekend and an opportunity to make a difference in the lives of UM-Flint students by supporting scholarships, research, travel, and book and programmatic funds. In the 24 hour period, the generosity of UM-Flint supporters created the largest one-day online fundraising effort in the university’s history, over $15,000! Every gift made today on Giving Blueday will help students gain access to their University of Michigan-Flint education, and help them make the most of their time at the university. 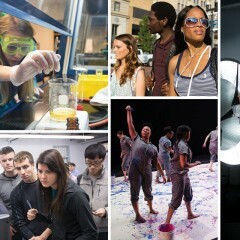 These gifts will help to support enriching educational opportunities both inside and outside of the classroom. 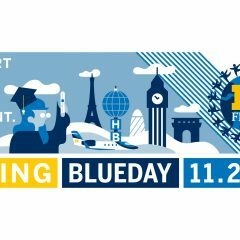 The University of Michigan’s Giving Blueday campaign raised a combined total of over $3,250,000 from the three U-M campuses.